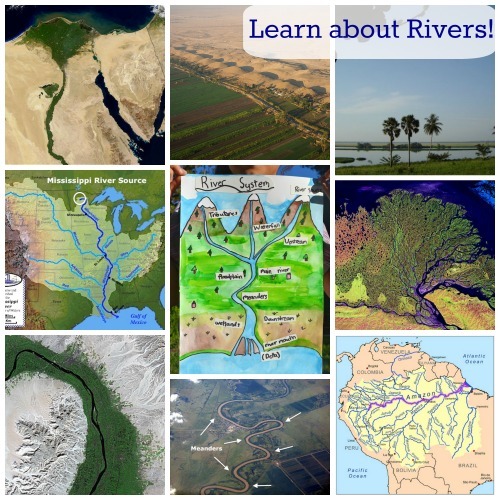 I frequently get questions from teachers and homeschoolers about how to incorporate global learning into lessons for the youngest students. 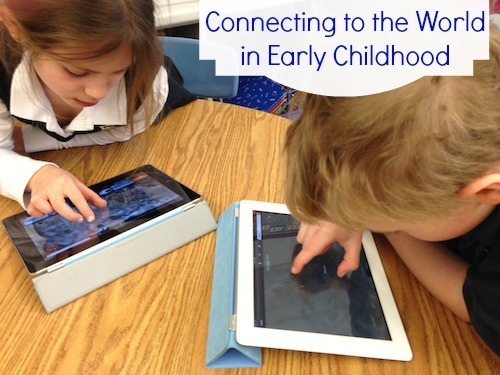 Margaret Powers is the Lower School Technology Coordinator for The Episcopal Academy in Newtown Square, PA. She has an amazing web site called Tech for a Global Early Education, that is chock full of valuable resources. Margaret is passionate about global education for early childhood, and using educational technology to connect with students around the world, and shares some of her tips and resources with us today. This entry was posted in Becky Mladic-Morales and tagged Early Education, global collaboration on February 5, 2014 by kidworldcitizen. Many people think of kids as picky eaters, who won’t try new foods- which is certainly true in some cases. But under the right conditions, and with the right prompting and preparation, an International Pot-luck during international week might be a way for kids to try different flavors, and learn a bit about cultural cuisines and traditions. 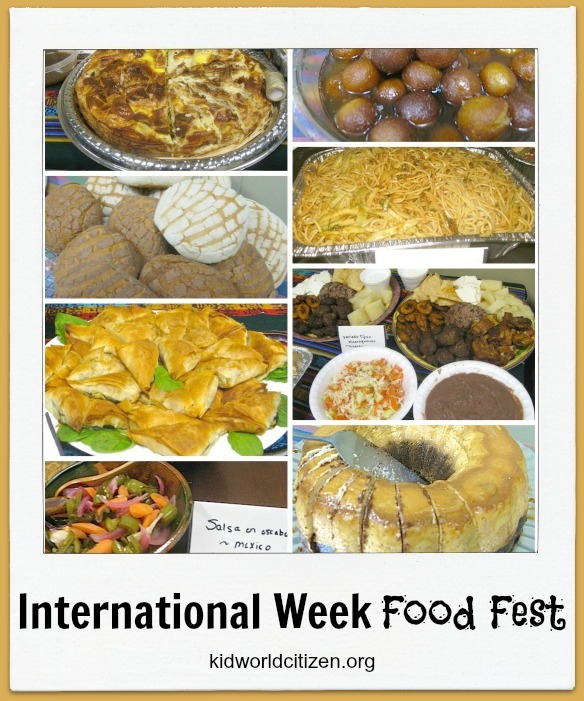 This entry was posted in Becky Mladic-Morales and tagged food, International Week on February 5, 2014 by kidworldcitizen.